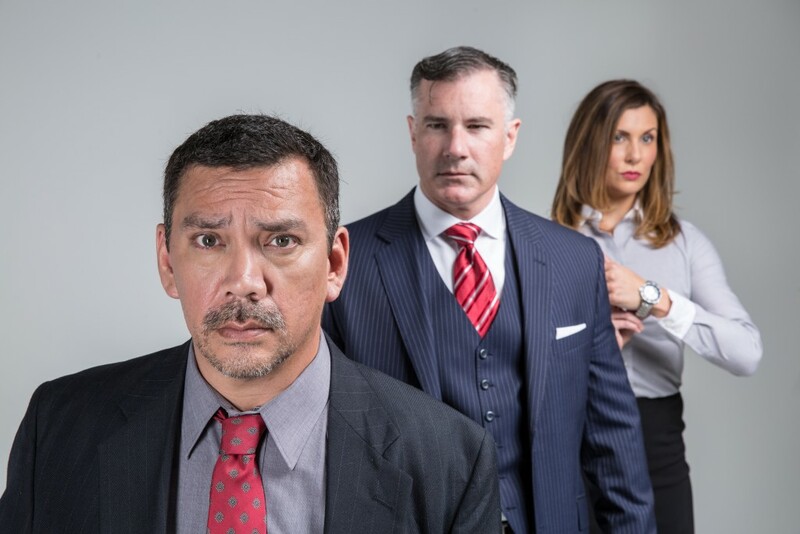 From tulsapac.com: David Mamet’s Pulitzer Prize-winning play covers two days in the lives of four desperate real estate agents tasked with selling undesirable real estate to unsuspecting buyers. When the agents are given the news that all but the top two sellers will be fired at the end of the week, they prepare to engage in any number of unethical and illegal acts to keep their jobs. This show will take place Sept. 30 to Oct. 2, with performances at 8 p.m. Friday and Saturday and 2 p.m. Sunday. 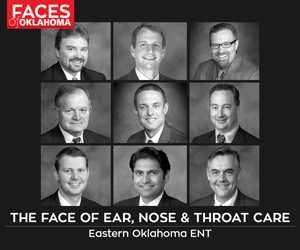 Visit tulsapac.com for tickets.